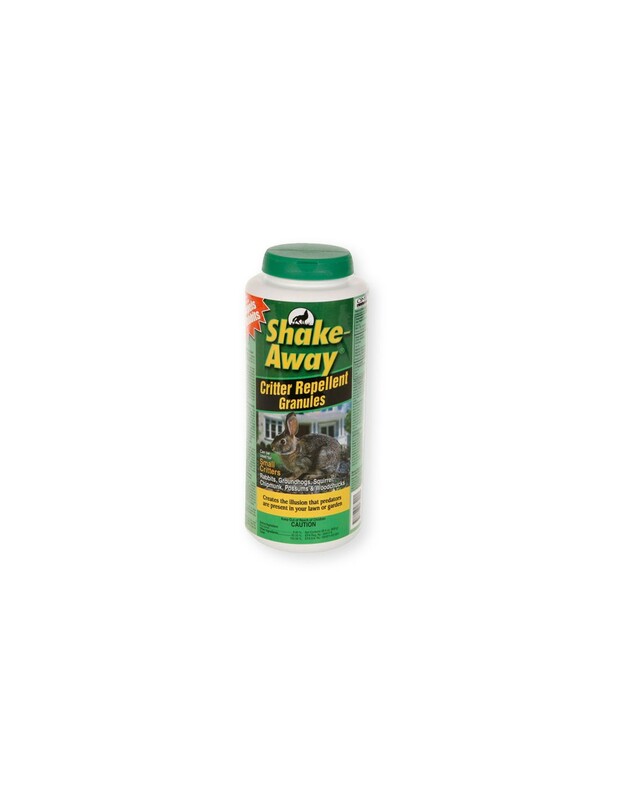 Shake-Away is an easy to use, time-honored solution for getting rid of nuisance animal pests. Utilizing the power of nature - predatory animals, you can easily scare away pesky nuisance critters safely and effectively without harming them. 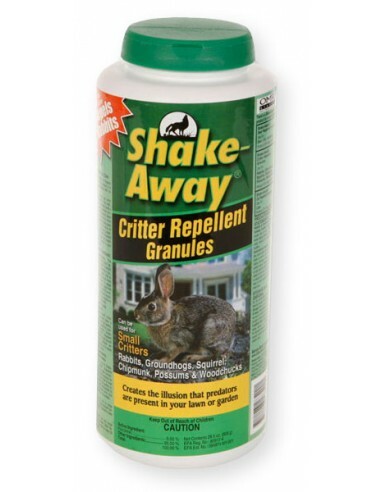 Shake-Away is a patented granular based repellent containing real fox urine. By sprinkling Shake-Away around the area you want to protect, you create a natural "predator barrier" the scares small animals including gophers, prairie dogs, squirrels, rabbits, skunk, chipmunk, woodchuck, moles, voles, shrews, possum, gopher, groundhog, porcupine, mice, rats, raccoons, away. 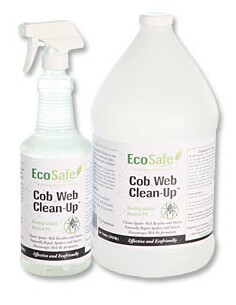 Use in yards, around gardens, attics, basements, garages and sheds. 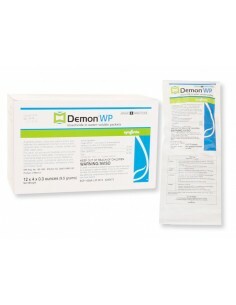 Simply shake granules into and around area you are trying to protect. 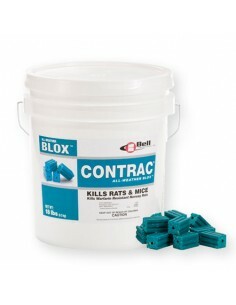 Use one ounce of Shake-Away Fox Urine Granules for every 30 linear feet. Each bottle of Shake-Away Fox Urine Granules will cover up to 600 linear feet for 28.5 oz. bottle when applied as directed. Gophers, prairie dogs, squirrels, rabbits, skunks, chipmunks, woodchucks, moles, voles, shrews, possums, gophers, groundhogs, porcupines, mice, rats, raccoons and more.